Call and let us help work out what you need. 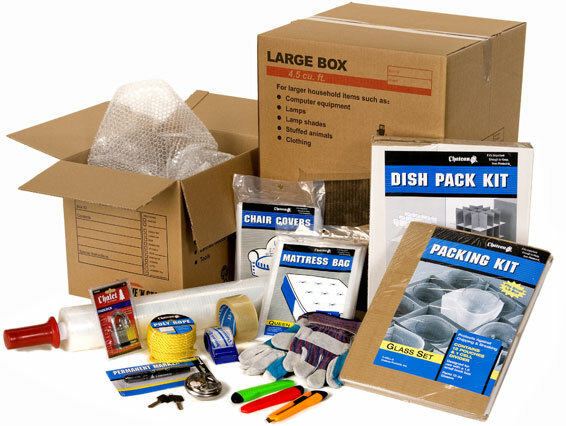 We have all the supplies you need for moving or storage. 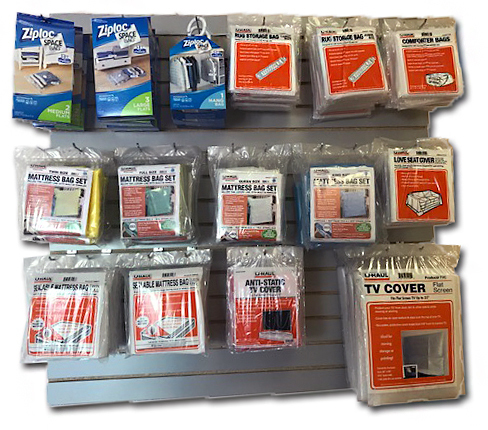 A large selection of boxes in all sizes including for mirrors and TVs. Tough, high-quality disc locks and padlocks. 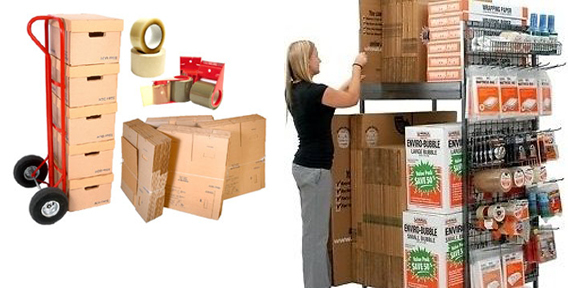 Bubble wrap, furniture covers, mattress bags, wrapping paper and more. Packing tape, cling-wrap, markers, box cutters. Everything you need to make your move easy. Great prices and convenient! Copyright © 2009 Budget Self Storage, All rights Reserved.